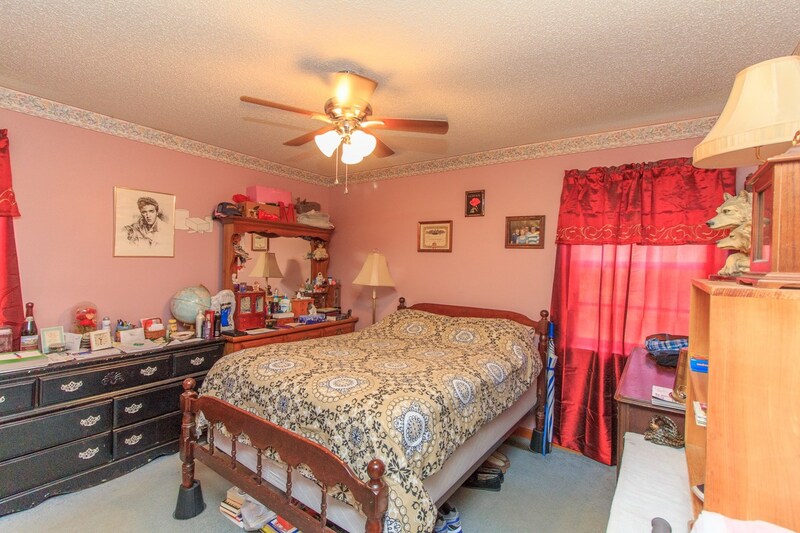 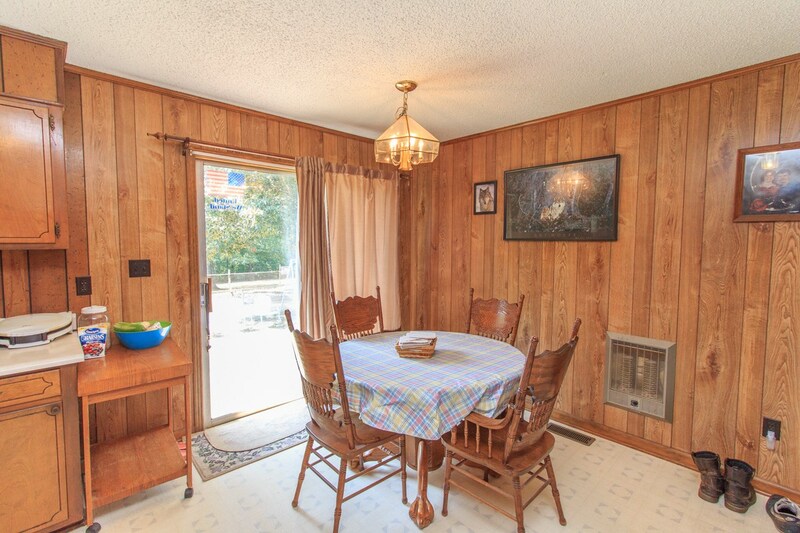 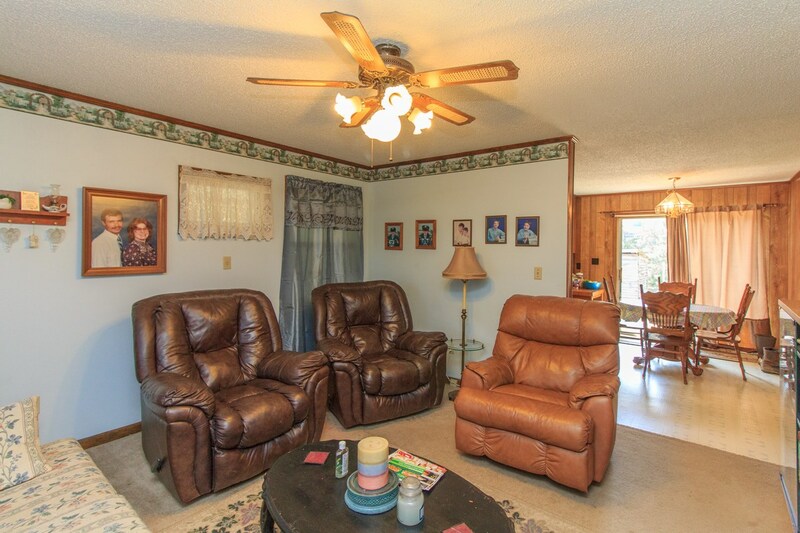 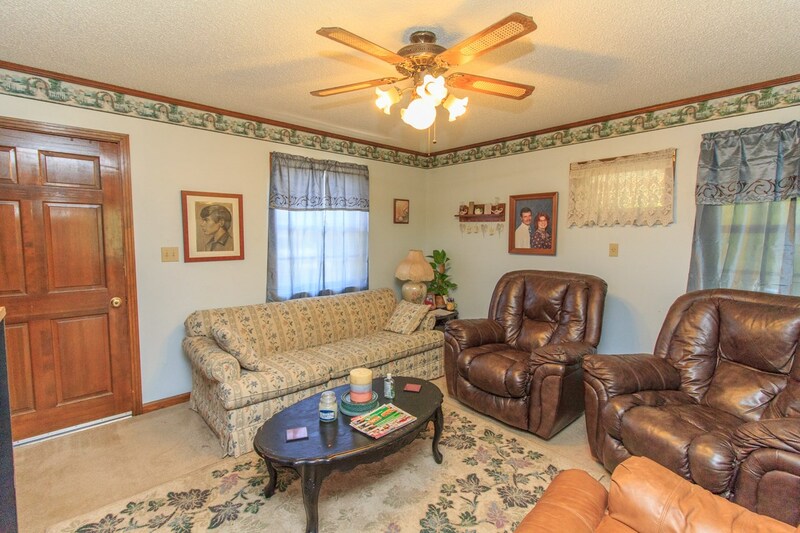 Country home located just off Hwy 64 E within minutes of Selmer or Adamsville. 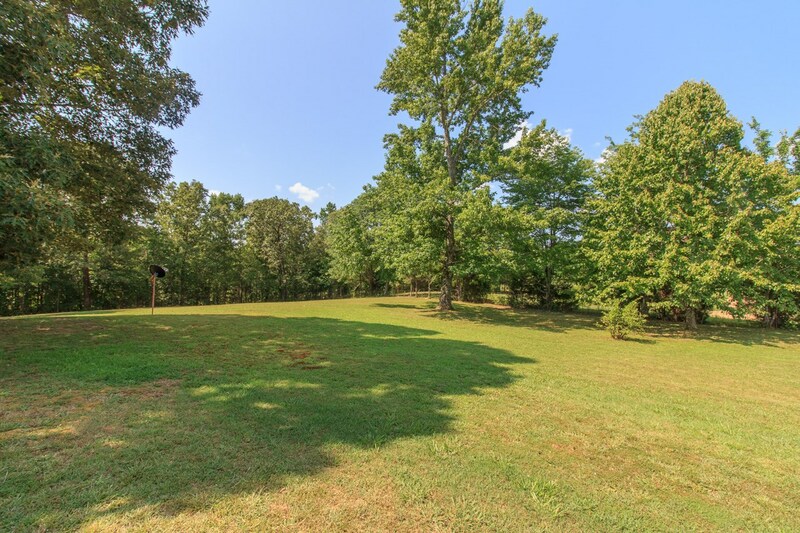 Large 1 acre lot with fenced backyard. 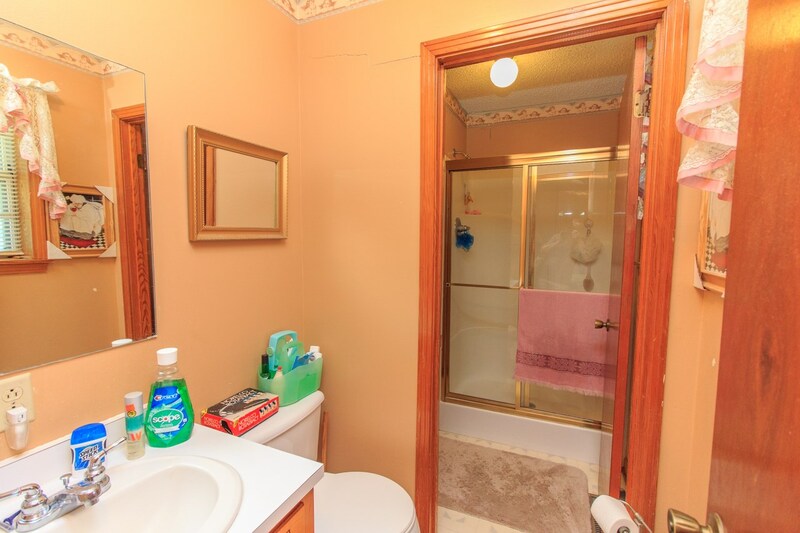 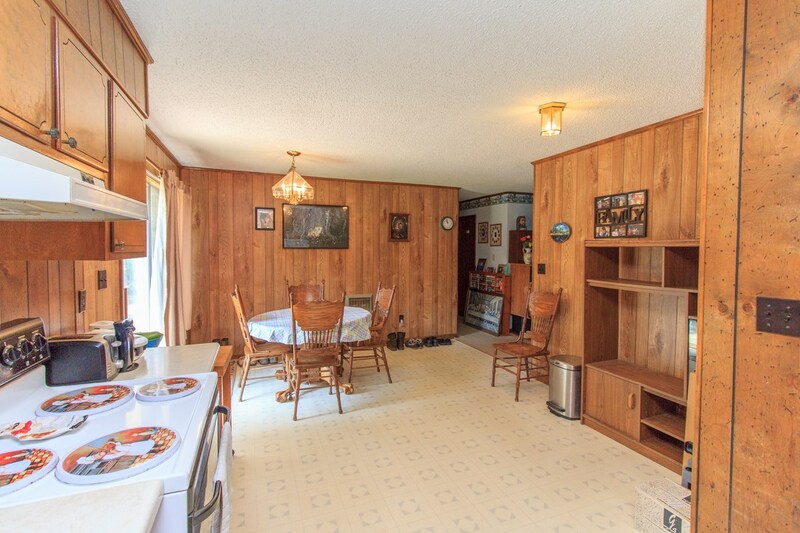 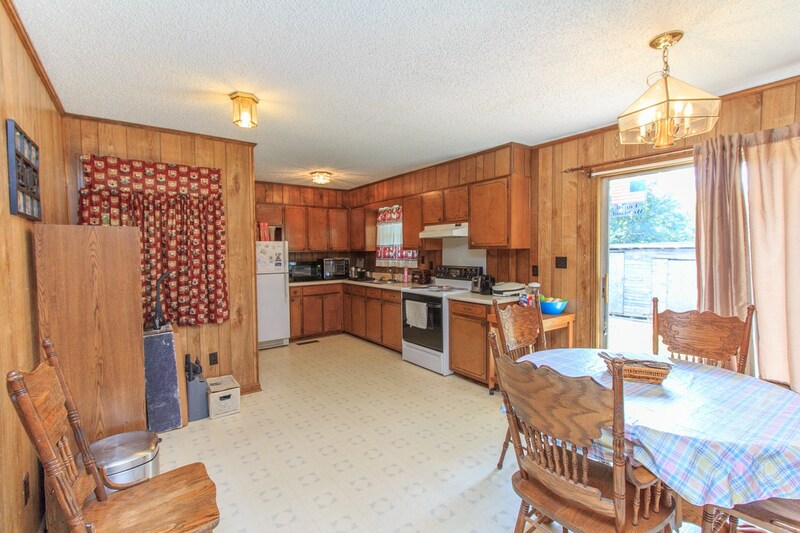 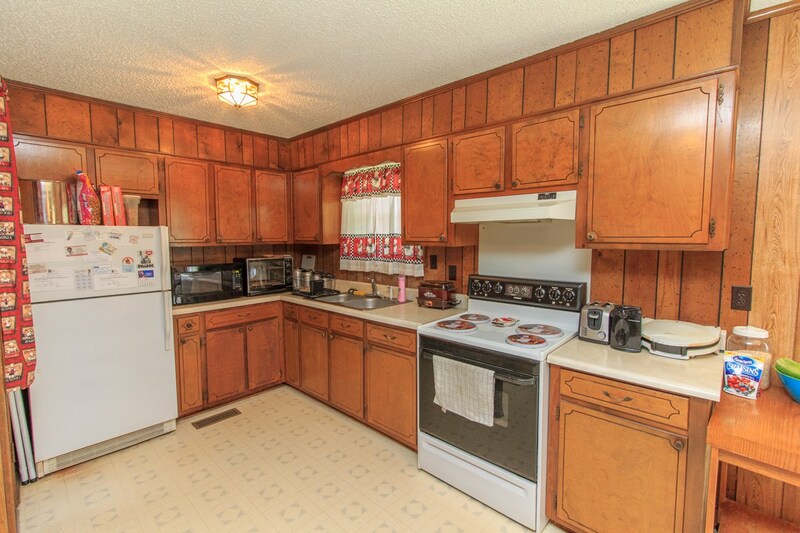 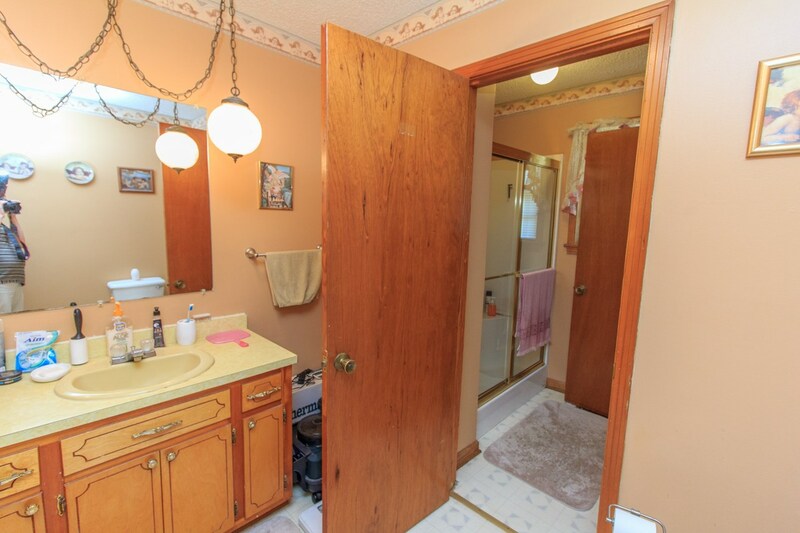 Home is a 3BR/1.5BA, eat-in kitchen, includes some appliances, & nice sized living room. 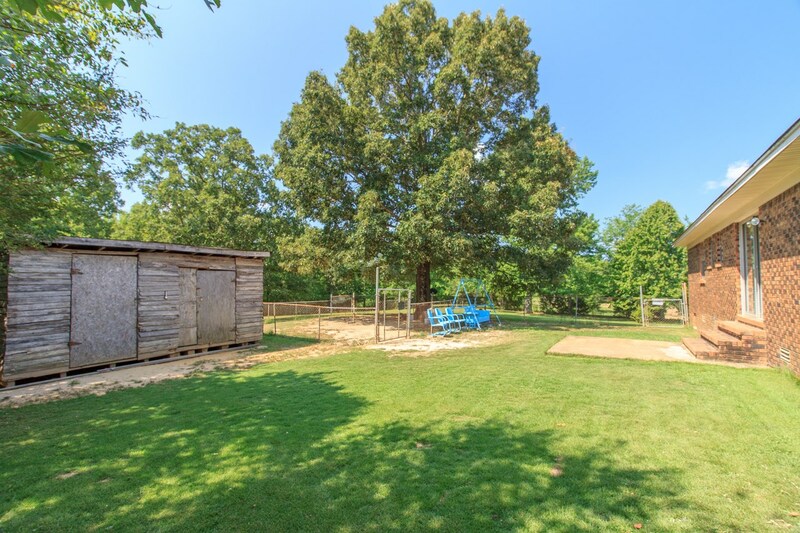 Single attached carport, laundry area & storage building completes the package. 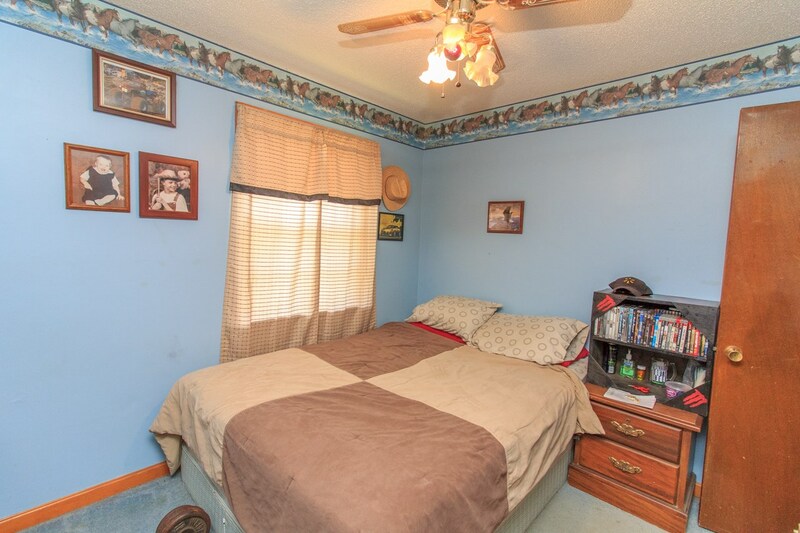 Peaceful, rural location to call home. 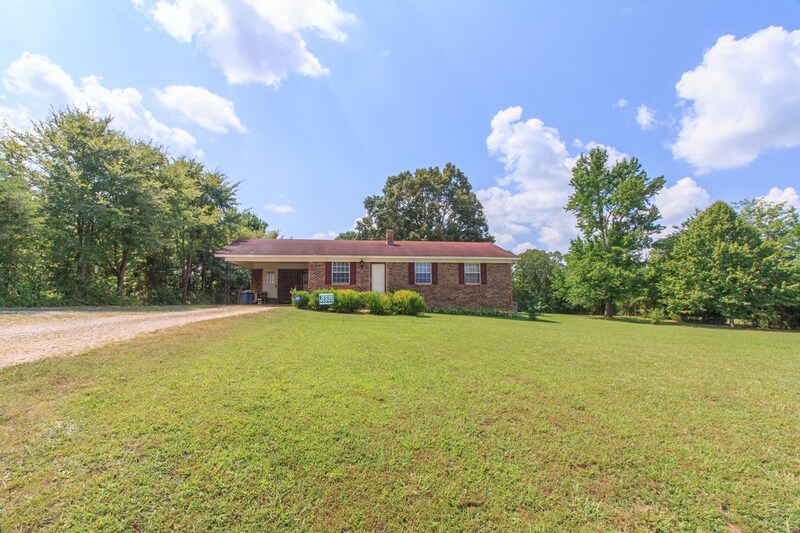 About the area: This home is located in McNairy County, Tennessee just off of Highway 64 between the towns of Adamsville and Selmer, TN. 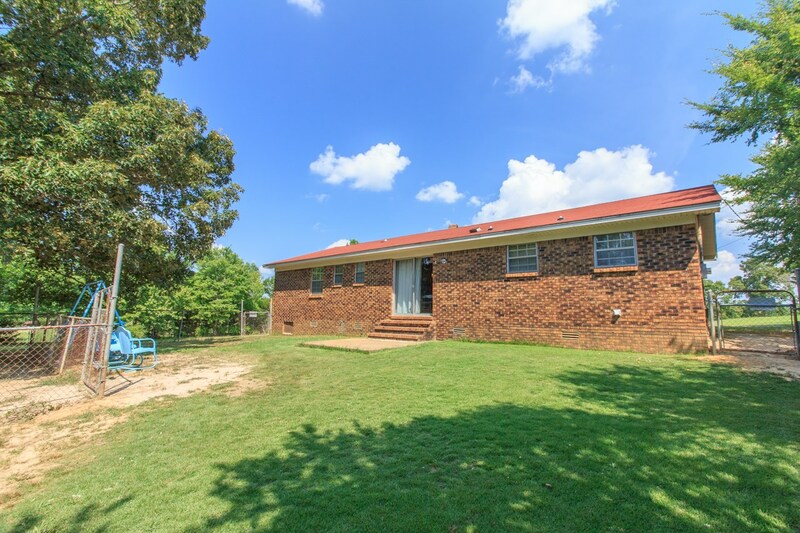 The County is is southern West Tennessee near the historic town of Corinth, Mississippi. 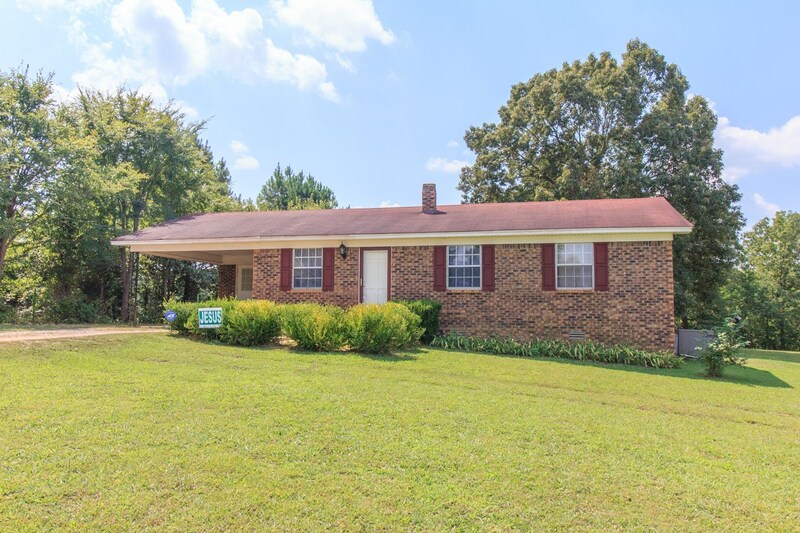 From this location, you are within a short driving distance to Shiloh National Military Park, Pickwick Landing State Park and about an hour from Jackson, TN and Interstate 40.